Free hot breakfast free Wi-Fi an indoor pool and Worlds of Fun right next door are the highlights of the Hampton Inn Kansas City-Near Worlds of Fun which also offers plush beds and free parking. 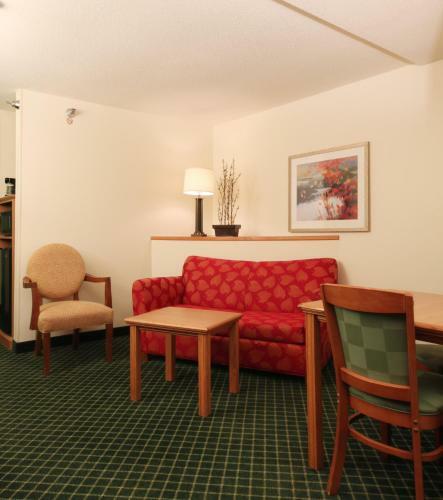 The three-floor Hampton Inn has 72 rooms all with coffee/tea makers and flat-panel TVs with premium cable. 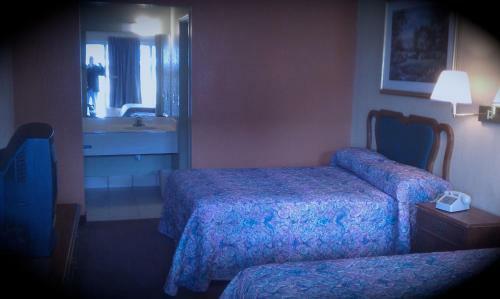 Sit at the desk or sit up on the bed with the handy-dandy lap desk and check Facebook with the free Wi-Fi. Speaking of the bed it's a good one with a thick mattress fresh cotton-rich linens and lots of pillows. Waking up on the right side of the bed is easy thanks to the free hot breakfast with a rotating menu of make-your-own waffles scrambled eggs sausage bacon potatoes biscuits and gravy cereal muffins pastries bagels fruit coffee juice and more. On weekdays you can get a to-go bag with bottled water fruit muffin and a cereal bar. Top off your stay with a swim in the indoor pool. 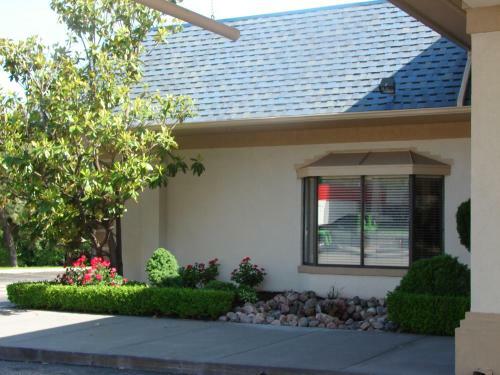 The hotel also has a fitness center laundry facilities and free parking. The hotel is off I-435 just west of Worlds of Fun. 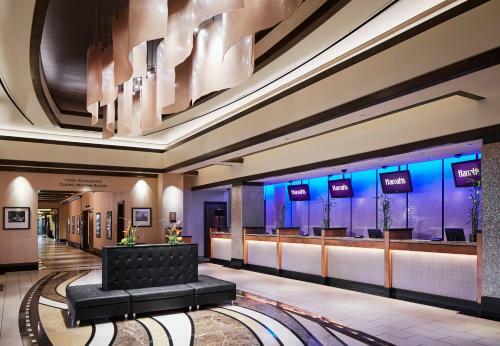 Ameristar Casino is three miles south and Harrah's is four miles southwest. Downtown is nine miles southwest and Crown Center and Union Station are 10 miles southwest. If you need to fly in or out Kansas City International Airport is 19 miles away.